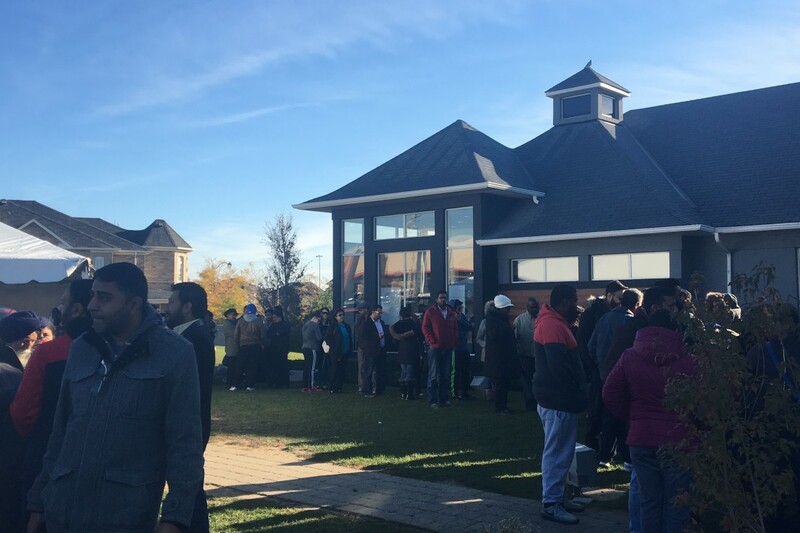 Over the years, Paradise has completely fallen in love with the Brampton community. 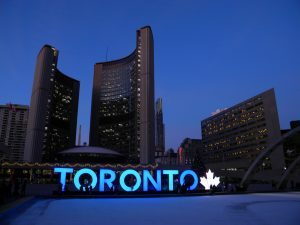 As one of the fastest growing cities in the country, Brampton is a place for huge opportunities. This is what makes it such a wonderful place to bring your family and share your life together. Anyone can lead a happy life in High Point. Just minutes away from Brampton’s vibrant downtown, you and your family will be a stone’s throw from all the amenities you could want! With 217 km of trails, 2 conservation areas, and 850 parks there’s no shortage of exploring to be had. Here’s everything you need to know about our upcoming opening on September 23rd. 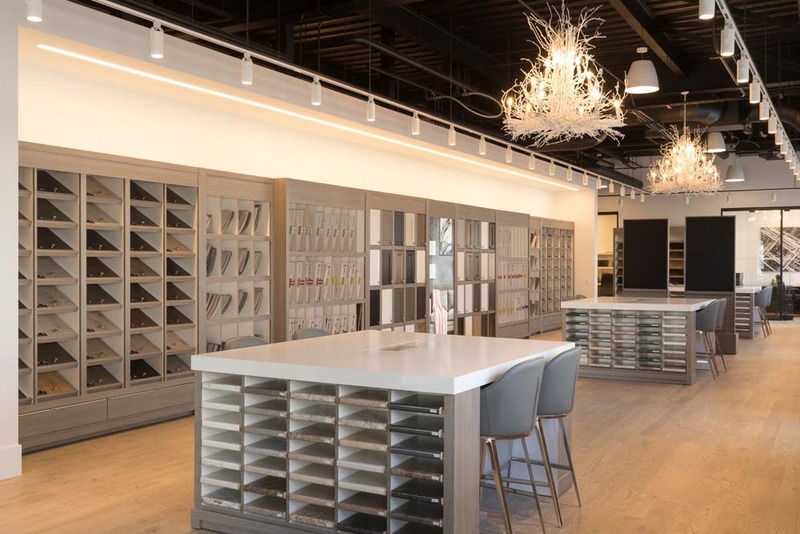 It’s no surprise that new releases at Upper Mount Pleasant cause such excitement – it’s an incredible neighbourhood that anyone would be lucky to be a part of! 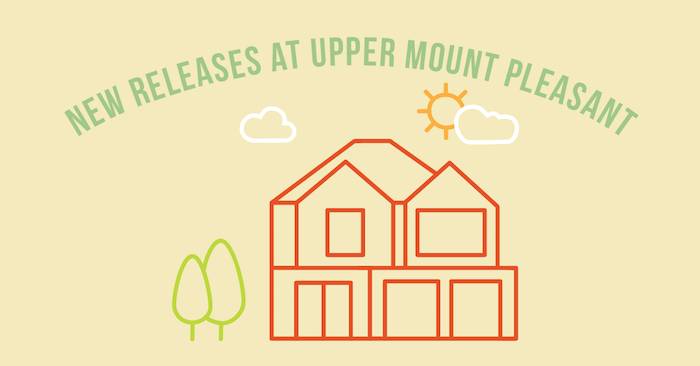 Being able to call Upper Mount Pleasant home means getting to be a stone’s throw from some of Brampton’s best spots, lushest parks, as well as a community of friendly neighbours. 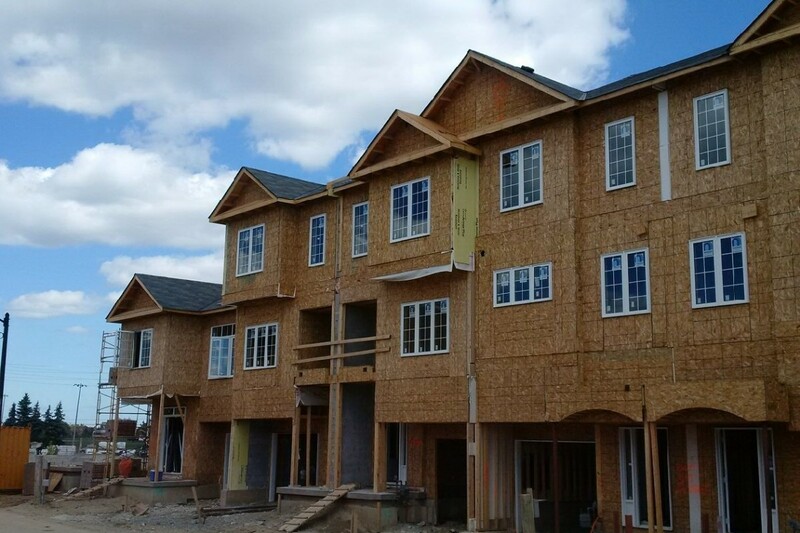 We’re excited to make you feel at home by building a wonderful family residence for you to make your own. Here’s everything you need to know about our upcoming release. There’s no place like home and we’ll help you find your new home. On the weekend, we celebrated releasing new lots at our popular Upper Mount Pleasant community. 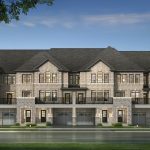 Located in the heart of one of Brampton’s most treasured neighbourhoods, we were thrilled to host so many people that were looking for their new homes. The event was amazing and a BIG thank you to everyone who came out! It’s been a busy summer for us! 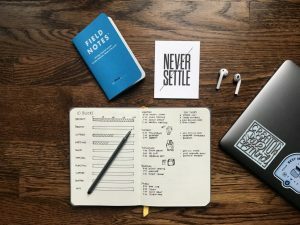 While you were (hopefully) spending some much-deserved time on the beach and enjoying the beautiful summer that we had, we were busy working away on our active projects. From Aurora Trails to CityTowns, there’s been a lot of progress made throughout the summer and we’re so excited to share that with you. Exciting News About the Kleinburg Release! Paradise Developments has been in the business of creating homes for families for decades now, but it’s more than just a home that we create – it’s a community. 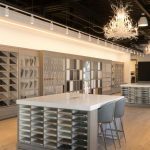 This spring has been an exciting one for us, as we’ve seen new releases at both our CityTowns and Upper Mount Pleasant locations. 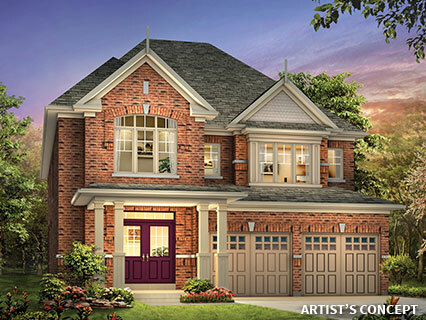 We’re adding to that excitement with the new release of lots at our Kleinburg development.